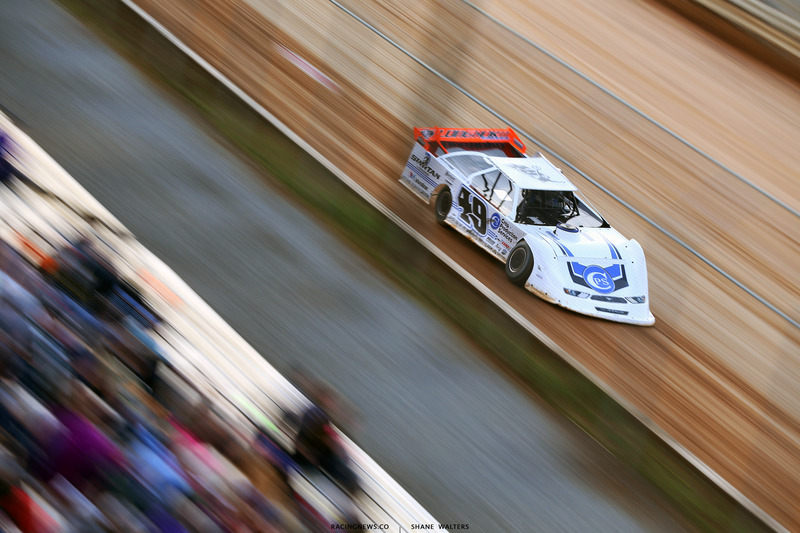 After 6 postponements or cancelations in the last 30 days, the Lucas Oil Late Model Dirt Series is going racing. 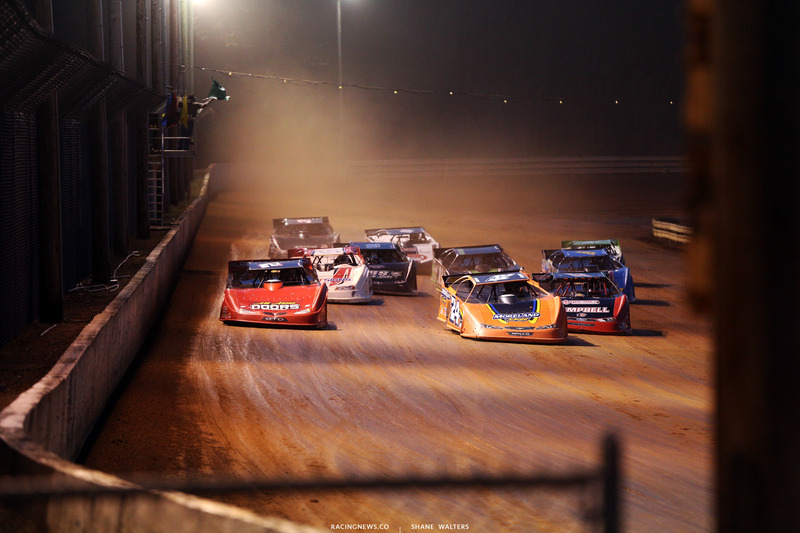 They’re unloading at the high speed .5-mile Hagerstown Speedway in Hagerstown, Maryland. 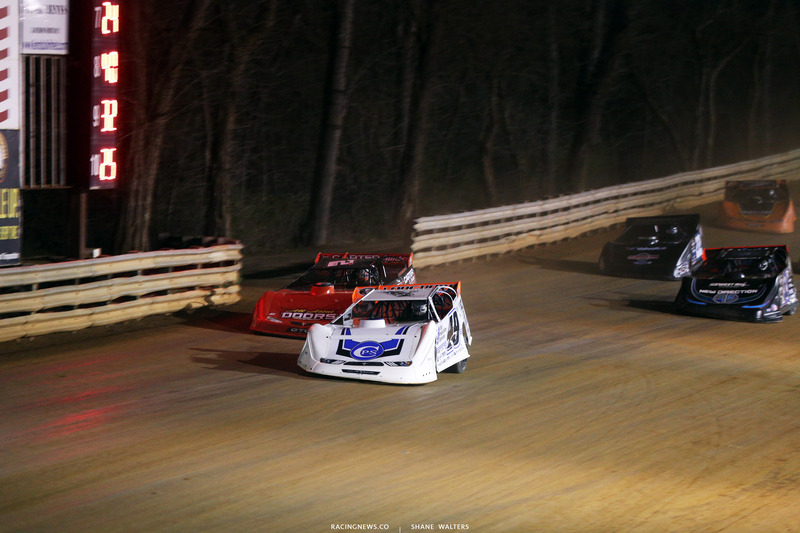 View full 2018 Hagerstown Speedway results below. Jonathan Davenport leads by just 15 points over Josh Richards as the LOLMDS are set to take to the track. It’s the 37th Annual Stanley Schetrompf Classic paying $12,000 to the main event winner. Jonathan Davenport is quickest overall with an 19.735. 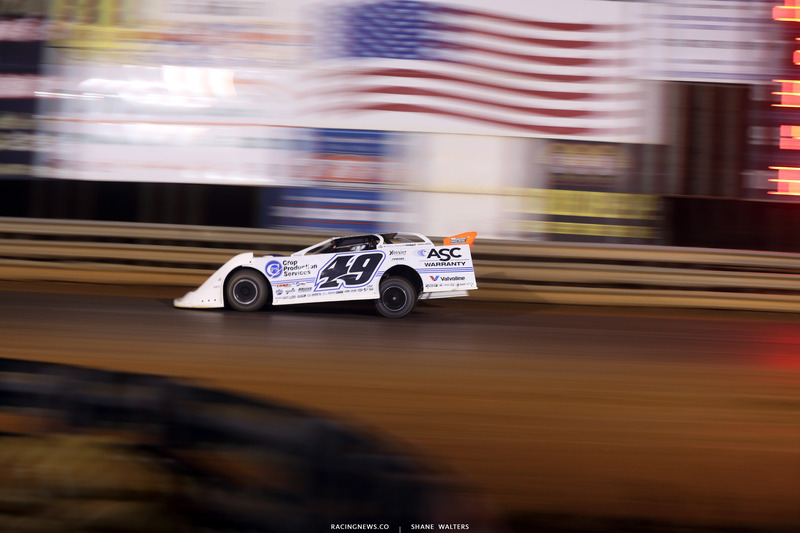 Kenny Moreland was fastest in group B. Moreland received a large a large cheer from the crowd as the #24 went to the top of the board. Jonathan Davenport and Mason Zeigler lead them to the green in the first heat race of the night. Green, Davenport gets the jump on the bottom. Zeigler catches the cushion but Tyler Bare drives to 2nd on the bottom. Lap 5, Davenport leads by 7 car lengths. Zeigler is still rolling the top but Bare maintains 2nd. Davenport wins heat race number one. 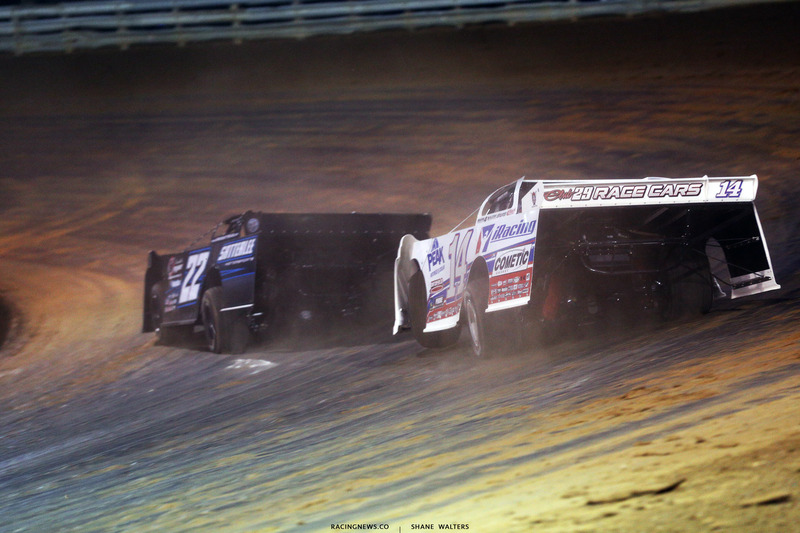 Scott Bloomquist and Hudson O’Neal trail the pace truck in heat race number two. Green, O’Neal and Bloomquist are even into turn 1. Hudson O’Neal is hard on the gas around the top. The #71 noses ahead off turn 2. Trouble in turn 1. Bloomquist is around or stopped on the track. No laps were completed, complete restart. 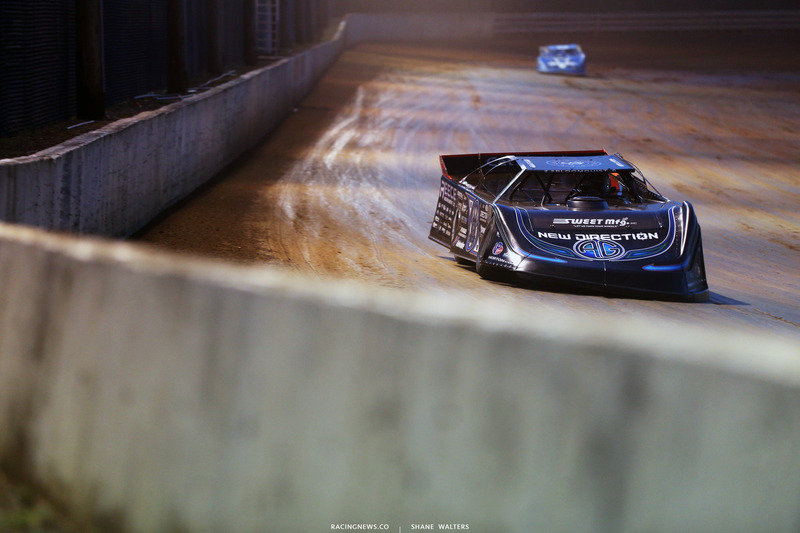 Green, Bloomquist gets the jump. The #0 wins the race off turn 2. Bloomquist checks out to win heat race number two. Kenny Moreland and Kyle Lee will take the green in heat race number three. Green, Moreland and Lee are side by side into turn 1. Lee wins the race off turn 2 from the high side of the track. They race down the back. Moreland has a good run off the bottom in turn 4. He pulls alongside Lee once more. Lee holds the spot as they begin lap 2. Lee wins heat race number 3. Gregg Satterlee and Darrell Lanigan set row 1 in the final heat race of the night. Green, Satterlee wins the race into turn 1. I think Lanigan might have checked up early to slot in behind Satterlee. Owens is on the gas into turn 1. He drives by Lanigan off turn 2, move Owens up to 2nd. Satterlee has checked out. He leads Jimmy Owens by 10 car lengths. Satterlee wins the last heat race of the night. 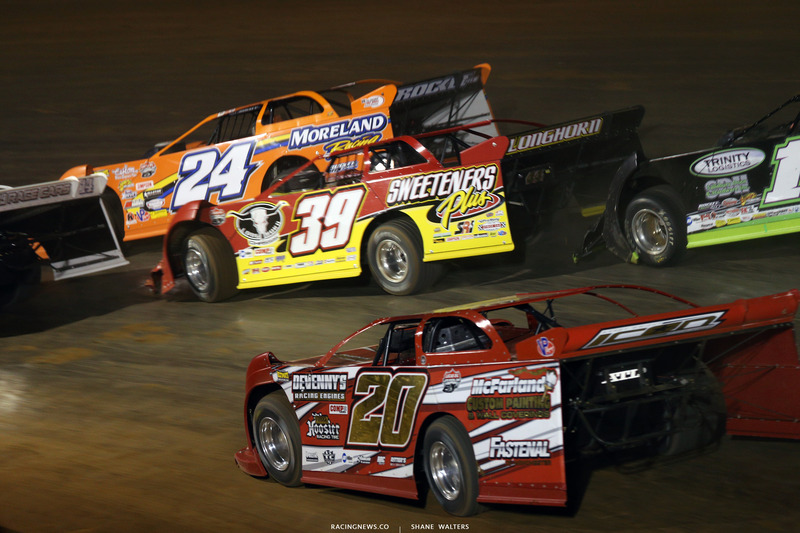 A pair of O’Neal’s win the B Mains at Hagerstown Speedway. Hudson O’Neal won the first B Main. His father Don O’Neal won the second B Main of the night. The main event is next! 50 laps around the half mile dirt track will pay $12,000 to the first driver across the finish line. Jonathan Davenport and Kyle Lee will lead them to the green flag. Josh Richards and Dennis Erb Jr take provisional starting positions. Trever Feathers is the track provisional starter. 4 wide salute is in action. We’re going green on a chilly night in Maryland. Green, Davenport gets the jump. He leads by a half car length on Lee into turn 1. Lee is on the gas on the outside lane. Lee powers back to the right rear of Davenport off turn 2. They run side by side down the back. Davenport confirms the lead in turn 3. Earl Pearson Jr washes way high and into the loose stuff, he loses several positions. Scott Bloomquist is around Lee for 2nd. Lap 8, Davenport leads Bloomquist by 12 car lengths. 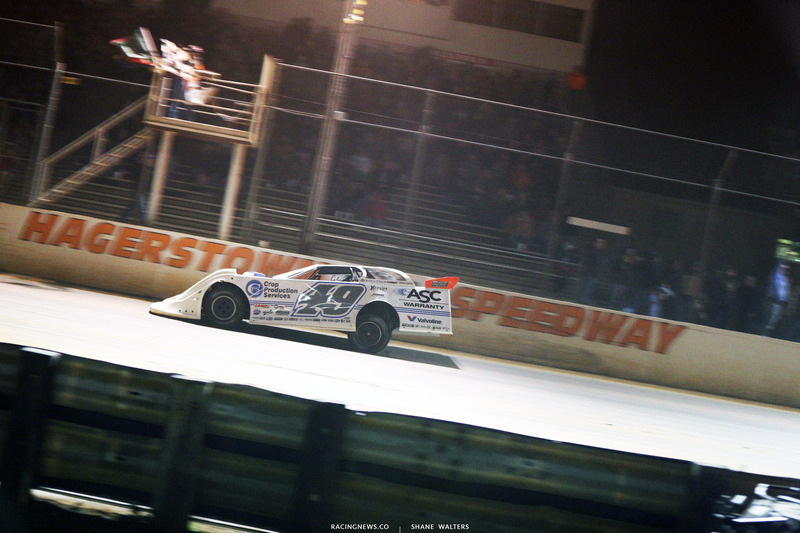 Lap 10, Bloomquist is closing as Davenport approaches lap traffic. Bloomquist tries the high side in 3-4, it doesn’t work, he loses 3 car lengths to the leader off turn 4. Lap 13, caution is out. Jason Covert is slow in turn 2. Green, Davenport leads. Bloomquist slots in 2nd. Green, Davenport back out front. McCreadie is making it 3 wide in the middle of the pack. Lap 40, McCreadie is up to 4th. He started 15th! Lap 45, Davenport still leads. He’s in a race of his own tonight. Bloomquist is 2nd, Tyler Bare is 3rd. 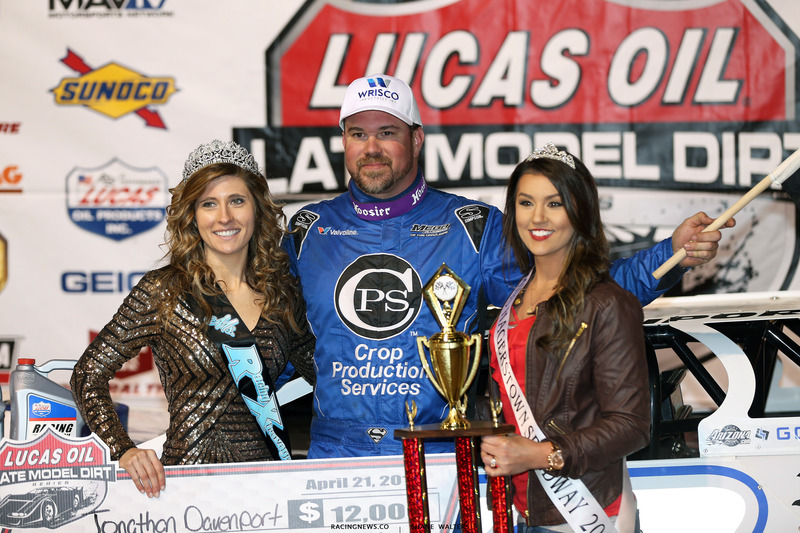 Jonathan Davenport wins at Hagerstown Speedway! Tomorrow night, the tour is at it again. They’ll head to Port Royal, PA for the The Rumble by the River event at Port Royal Speedway. Series Provisionals: Josh Richards, Dennis Erb Jr.
Allstar Performance Power Move of the Race: Earl Pearson Jr.